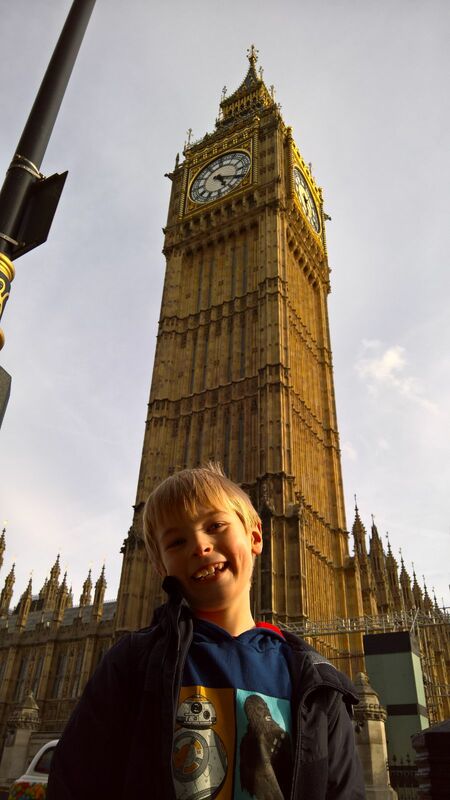 Last Easter we took Oliver to visit London, it was a really fun trip and we made some wonderful memories. I know it’s awful, but relief did cross my mind when I heard about the tragic events which unfolded at Westminster last week, relief that we weren’t there now, we weren’t due to go this year, and that nothing like that happened while we were. Selfish, I know, and I feel like a horrible person to think like this. I saw an interview with Jess Phillips MP (for Yardley, Birmingham) on This Morning on Friday where she was asked about the fact that, of the 269 people convicted of terrorist attacks or killed as suicide bombers since 1998, 39 of these were from Birmingham. I think this is really unfair, I know there has been a lot of focus on Birmingham within the Police investigation but asking questions like this only leads to more hatred, doesn’t it? Surely, in the wake of horrible events like this, we should be trying to make society more inclusive not encourage more scaremongering? Mrs Phillips gave a great response, explaining how diverse Birmingham is, and how large the Muslim community is, its just a shame that she had to do this. Hopefully as we learn more about what happened people can be armed with truth and explanations rather than fear and hate.